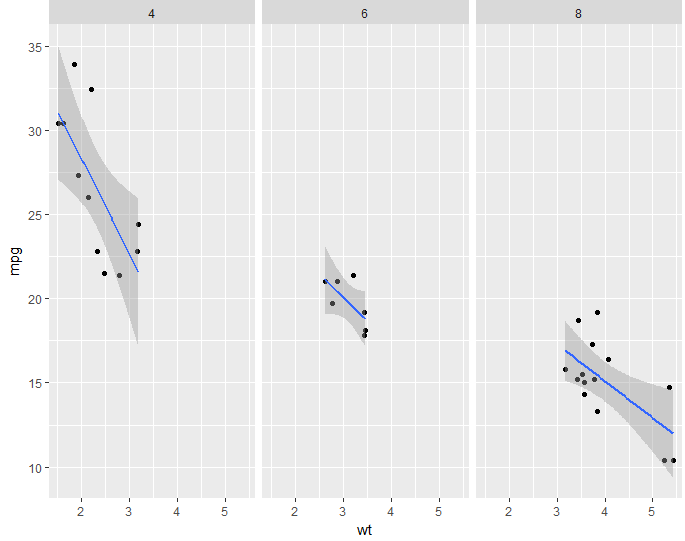 In previous article we discussed about qplot() which is analogy of plot(). 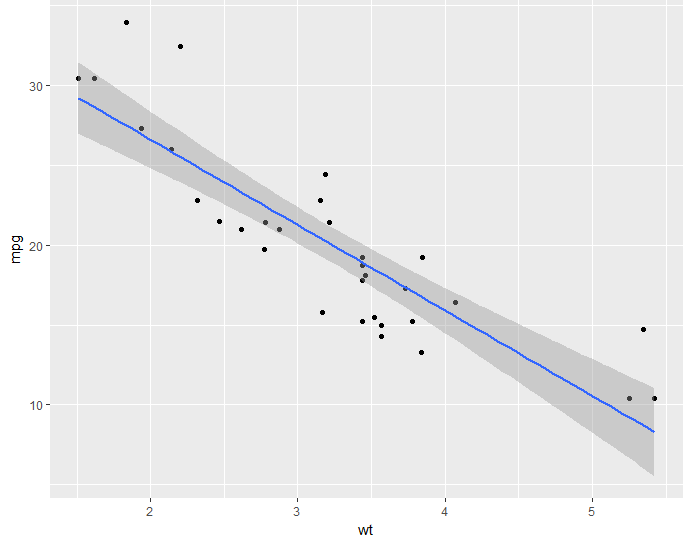 Here in this tutorial we will cover ggplot2(). Aesthetic mappings :- How data are mapped to color,size, etc. geom :- geometric objects like points, lines,shapes, etc. Facets :- facets are for conditionals plot, so you gonna have multiple panels. Make sure the relationship of something, something as third variable change. Stats :- Statistical transformations like binning, quantiles, smoothing, regression, like that. Scales :- How the different variables are coded in terms of plots. e.g. binary variables that represents gender(male, female). 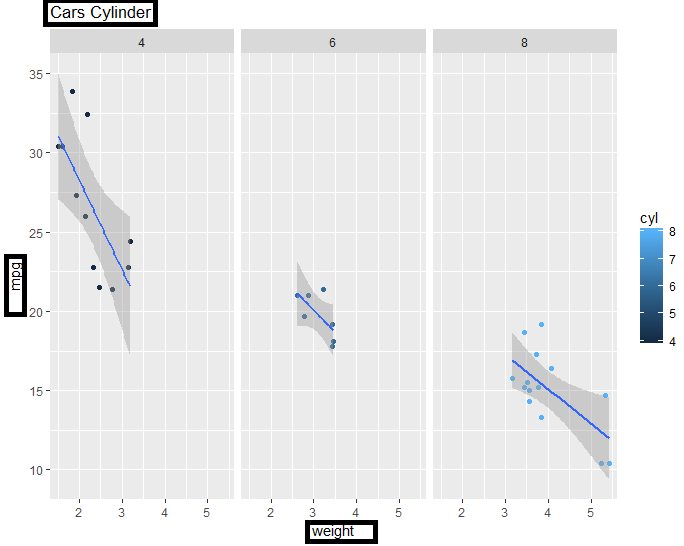 Co-ordinate System :- How certain numerical representation get translated on to a plot. when building the plot with ggplot2(), the basic idea, if you are not gonna use the qplot(), you wanna build by piece by piece. You can think of “artist’s palette” model. This is the similar to model “base” plotting system. Where you gonna start something, you gonna add piece by piece, unlike the lattice plotting system. Where you had have to whole plot is enhanced in a single. 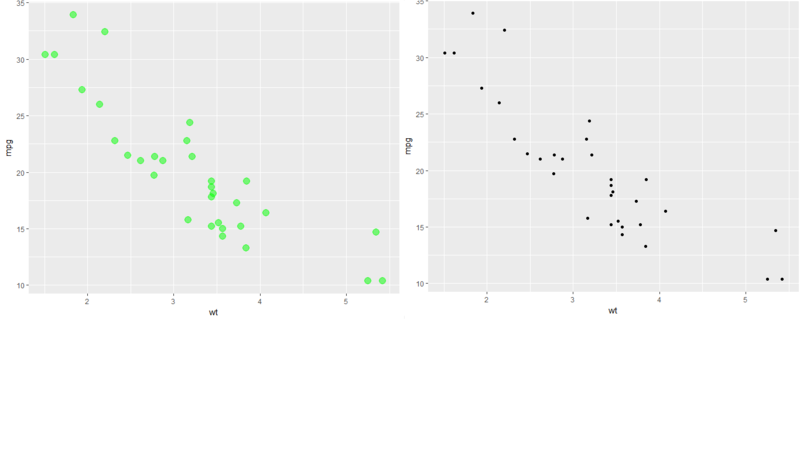 You can add things piece by piece in ggplot2() plotting system. If you want some change in next line, you can make changes in next line. The most fundamental letter is called the data. 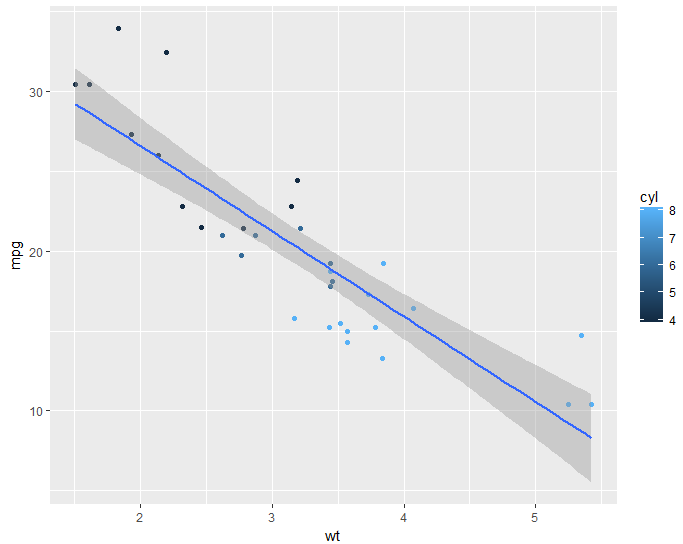 Overlay a summary, like smoothing, regression line. 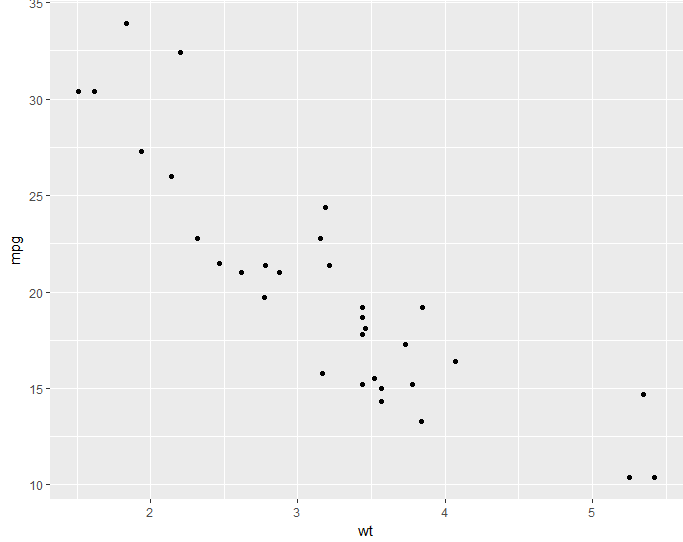 Let’s use the in-build dataset to understand the features of ggplot2(). 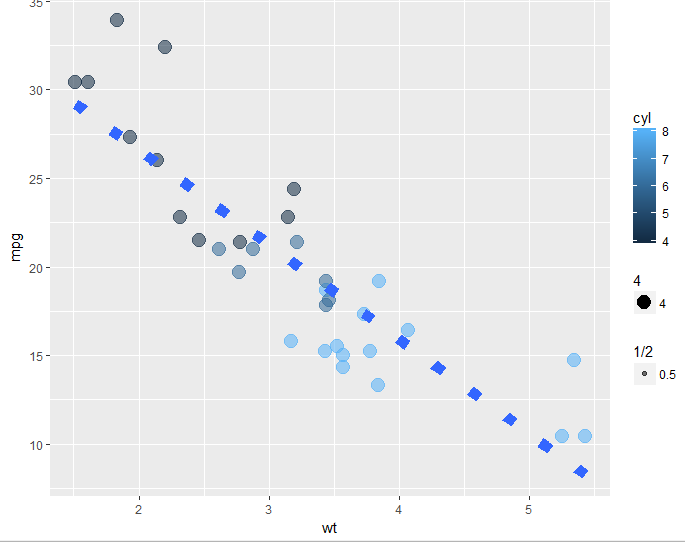 print(p) #explicitly save and print ggplot objects. g+geom_point() #Auto print plot objects with saving. g+geom_point()+geom_smooth(method="lm")+facet_grid(.~cyl) #here we differenciating with respective cyl. ##facets are useful for conditioning and categorical varibale. Let’s talk about the modifying some of the features of aesthetic. Some example, changing the colors of object points. ## this will distribute different color to each factor of the facets. 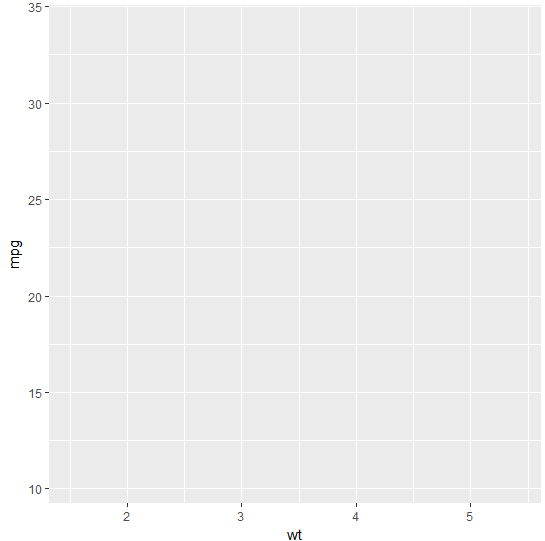 g+geom_point(aes(color=cyl,size=4,alpha=1/2))+geom_smooth(size=4,linetype=3,method="lm",se=FALSE) ## I have removed smooth using "se=FALSE"
That’s it folks about ggplot2(), if something missse please mention in comments or shoot an email at irrfankhann29@gmail.com. Thanks for this concise introduction! Of course more could be added, e. g. about changing and customizing themes, using R ColorBrewer, or extending ggplot2 functionality with other packages (e. g. gridExtra, ggfortify, or plotly).